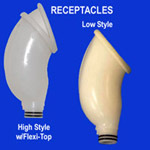 PLEASE NOTE: The Afex™ Receptacle and Afex™ Bed Bag or Afex™ Collection Bag are required to use this product! 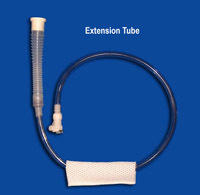 Connecting and disconnecting the Tube to the Receptacle and Leg Bag is quick and easy. The Twist-n-Lock feature securely holds the components together and the Auto Shut-off feature prevents dripping when not in use. A convenient Leg Pad is included to help hold the tubing in place while sleeping. 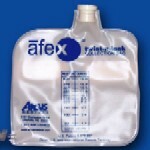 The Afex Bed Bag is the nighttime component of the Afex Urinary Management System. 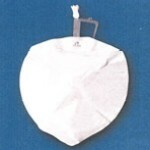 It is a leak resistant, latex free overnight bed bag that holds up to 2-liters, eliminating sleep interruptions due to frequent trips to and from the bathroom.